Several weekends ago Boy and I attended a book signing party for Mr. Carey Maloney's just-published book "Stuff." As many readers of this blog will know, Mr. Maloney is one of the principals of the celebrated M (Group), one of the top decorating firms based in Manhattan. We had a lovely time. 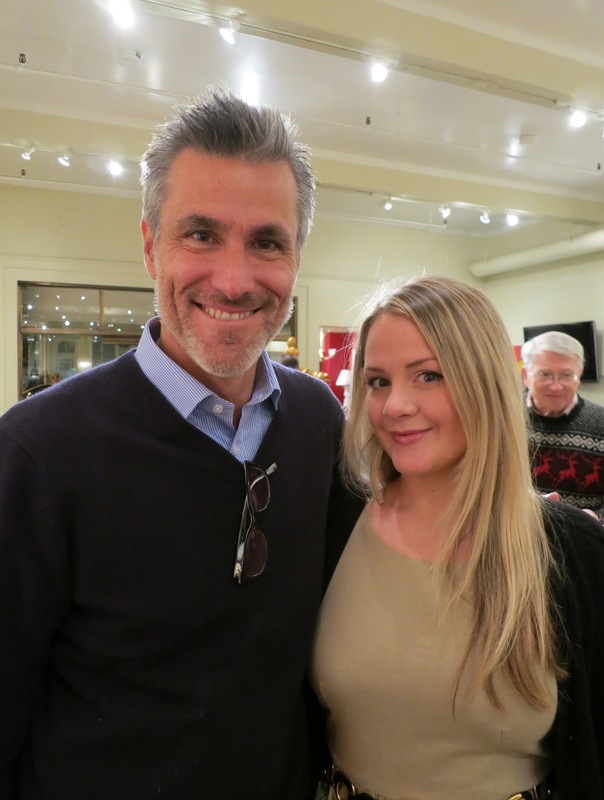 The book signing party was held at Stair Galleries in Hudson, New York. It was well attended by friends of Mr. Maloney and his partner in business and life, Hermes Mallea, and all the other usual suspects that one comes across at such events—socially engaged people from the worlds of the arts, design, and decoration, many of whom own weekend houses in the area. Such description would include Reggie and Boy—well, at least Boy, who is decorator. Not so much poor Reggie, who is one of those (supposedly awful) people who (still) works in the (apparently despicable) investment banking industry (at least what's left of it) that remains in the city. Reggie rather enjoys attending book signing parties. 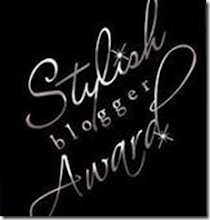 He appreciates the festivity of celebrating an author's output and all the hard work that has gone into creating a book, and he has fun speaking with friends and acquaintances at such events, and meeting new people, too. Having one's copy of the book inscribed by the author at said event is an added bonus. Book parties are both literary and fun! That such parties often feature liberal pourings of wine and an abundancy of finger food is always appreciated, and usually means that those who attend (well, at least Reggie) tend to overstay to the very end, convivially yakking with friends and buying more copies of the book than they had intended to. Well, I suppose that is the idea of such parties, now that I think of it . . .
Stair's galleries were filled with works scheduled for sale in upcoming auctions. The main part of the exhibition spaces, where the party was held, was given over to contemporary art and furniture. An adjoining space was devoted to vintage and contemporary photographs from the collection of Jan Cowles, mostly of handsome young men in varying states of undress and sporting come-hither poses. Needless to say, the photographs were very popular among the party's attendees—and that applied not only to the men who would be expected to fancy such things, but to the women who do as well. in Tina Barney's "The Dresser"
Now, on to Mr. Maloney's book. It's marvelous! "Stuff" is a visual delight, highly entertaining, and jam-packed with interesting information. It stands in stark contrast to many of the amateurish decorating books being published these days, which, in Reggie's view, are little more than pretty pictures, breathless (and often ungrammatical) copy, and nincompoopish, informationless captions. 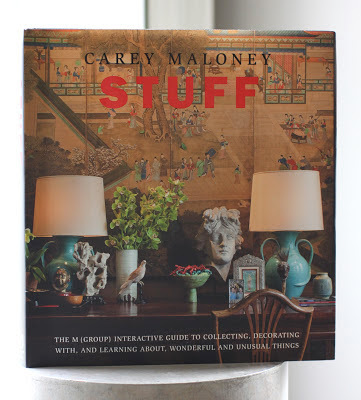 Since attending the party Reggie has spent numerous hours poring over Mr. Maloney's "Stuff," and enjoying its witty, well-written, information-filled prose, luxuriating in its gorgeous photographs, and happily studying its illuminating illustrations. Not only that, but he laughed out loud several times at Mr. Maloney's somewhat zany, clever sense of humor. "Stuff" is a book, Reggie believes, that others who are considering publishing a decorating book would be well-served to study and take lessons from. For "Stuff" is more than a collection of handsome pictures and thoughtful, well-informed prose, Dear Reader. Its full title is "Stuff: The M (Group) Interactive Guide to Collecting, Decorating With, and Learning About Wonderful and Unusual Things." And by "interactive" it means that one is able to download a free related app and (according to the author) "open up a wide world of information about each of the 40 Topic/Title folder pages" in the book, including links to "the greatest museum collections, the finest dealers, and the most illuminating research tools available online—Stuff to broaden your horizons." But you'll need to buy the book in order to gain access to that app, Dear Reader, for Reggie isn't in the business of giving such things away for free here. Reggie highly recommends that you acquire a copy of "Stuff" for your own library, as he has for his own. He is confident that you will thank him when you do! More information about "Stuff" can be found on the M (Group) website and also that of its publisher, Pointed Leaf Press. Please note: Reggie has received nothing in return for publishing this essay (well, except for a couple glasses of plonk and some cheese and crackers), nor does he expect to. He has written this piece for the sole purpose of entertaining his readers, which is why he writes this blog in the first place. I appreciate your comment about "nincompoopish, uninformative captions." Let's see. The Dresser was estimated $1500-$2500 and sold for $5500? That's over $3000 worth of "prowess". Sorry I missed it. Reggie, you couldn't be awful if you tried, and besides, it is the businessmen and women of this earth that pay the freight for the creative types to exist. What's with the switching between first and third person in your posts...Do you suffer from DID? A quick unrelated question: following one of the links at the bottom of this post (as one does on a lazy Sunday afternoon), I landed on an old post of yours, with pictures of rather lovely wine glasses which are, sadly, unidentified (http://reggiedarling.blogspot.ca/2010/07/paris-porcelain-bonanza.html, the last image). Which glasses are these, do you recall? Hah! Sooner or later, I knew that photograph would come back to haunt me. But it was all in good fun, and it was QUITE an amusing party, I must say. The book, the photographs, and most of all the great company made it a memorable event. Thank you for my 15 minutes of fame, Reggie! Oh you have all the fun Reggie, interesting books and people , photos of men . .and cheese and crackers. Reggie, the only writer in the blogosphere who could turn a peanut butter sandwich into caviar.